Fancy getting a few minutes extra sleep whilst your are at work, but don’t want to get caught out by your boss? then you need the [email protected] iPhone App. 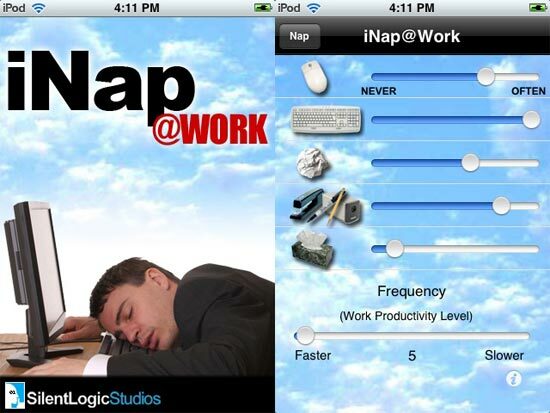 Just set the app up on your iPhone and it will play random office sounds, like a keyboard typing, mouse clicks, a stapler, writing, and various other sounds that are bound to convince your boss you are working hard whilst taking a nap. The [email protected] iPhone App is available for $0.99 from iTunes, link below.